“We started to look for options and met plenty of clinicians that looked at Valentino and within one second decided he couldn’t do anything and told us to just accept it,” said Ms. Lee. The search for answers led them to Dr. Jason Carmel, a pediatric neurologist and assistant professor of neuroscience in pediatrics at Burke Neurological Institute, Weill Cornell Medicine. Knowing that the goal for Valentino was to become more visually aware, Dr. Carmel consulted with a Burke colleague and vision neuroscientist, Glen Prusky, PhD., professor and director of the Laboratory for Visual Disease and Therapy at Burke Medical Research Institute, Weill Cornell Medicine. Dr. Prusky created a system for testing vision in mice or rats. The rodents are surrounded by computer monitors displaying a virtual cylinder made of black and white bars. When the cylinder is rotated, the animals instinctively follow the movement of the bars, which indicates that they can see. The width of the bars is then systematically reduced until the animals no longer follow, which identifies their visual acuity. The process is akin to reading down an eye chart to identify the smallest letters that can be seen, but does not require verbal skill. When Ms. Lee saw this system in use, she said, “My son can do that." “We modified the rodent system to be viewed by Valentino on a single screen, and evaluated whether he could follow the moving bars through a webcam,” said Dr. Prusky. Since Valentino was able to track the movement, the researchers were able to confirm to Valentino’s parents that he could, in fact, see. In 2015, the BurkeNeurological Institute partnered with Blythedale Children’s Hospital to bring neurosciences advances to children with neurological impairments through the Burke-Blythedale Pediatric Neuroscience Research Collaboration. Together with Valentino’s family a new research program, the Vision Recovery Program, was established to help engage Valentino through vision recovery. This enabled OptokineSys to be tested with other children who are at risk of low vision due to brain injury. It is estimated that a quarter of children with low vision have diminished function because of a brain problem, rather than an eye problem. This system should allow accurate diagnosis of this disorder, improved understanding of how vision changes over time in affected children, and perhaps improved therapy. 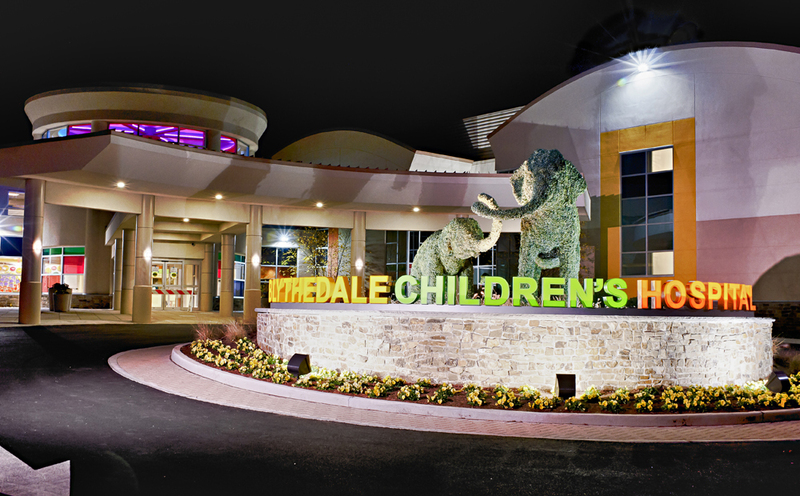 “We’ve now tested over 40 children at Blythedale Children’s Hospital,” said Dr. Carmel, who directs the Burke-Blythedale Pediatric Neuroscience Research Collaboration. The team has also begun to measure vision changes as children grow and develop. Dr. Prusky continues to investigate and research advancements for vision recovery and has found that in rodents, giving repeated testing on this system as therapy actually improved their vision function. The research team plans to test the hypothesis that delivering visual stimulation at the threshold of ability can actually improve vision function. Valentino has used OptokineSys regularly over the years since it was developed. He has shown that it is possible to repeatedly measures of vision in children who cannot communicate. It is also possible to engage children with the system, largely though the use of music reward. “One of Valentino’s functions that was left intact and quite sharp, was his hearing and his taste in music. That really motivates him,” said Ms. Lee. Techno and dance music are some of his favorites. The team has seen a measurable increase in Valentino’s visual function over the years that he has been using it, although only a formal trial will determine if the system is effective. This offers hope that for Valentino and the large number of children with vision loss due to brain injury, that a therapy will one day be possible. Using OptokineSys, the beat will go on. For more information on the Burke-Blythedale Pediatric Neuroscience Research Collaboration, or about the OptokineSys program, please contact Dr. Jason Carmel at jason.carmel@med.cornell.edu or (914) 368-3135.